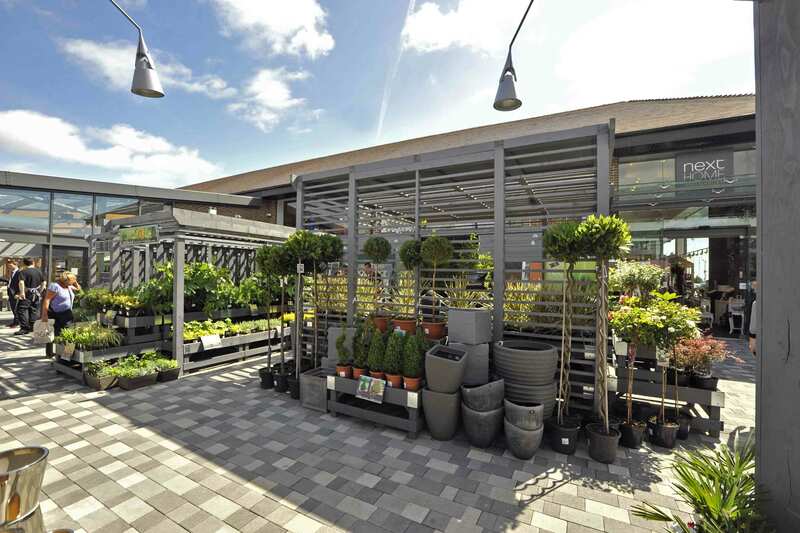 Fashion chain Next has opened its first UK garden centre. The High Street retailer cut the ribbon at its ‘new concept store’ in Shoreham, West Sussex, last month. The Next Home and Garden store spans 56,000 square feet and offers garden and DIY products alongside its home ranges. Other new garden offerings include house plants, seeds, bulbs, barbecues, compost, plant pots and garden and lawn power tools. A statement by the firm said the store was “on a never before seen scale”. 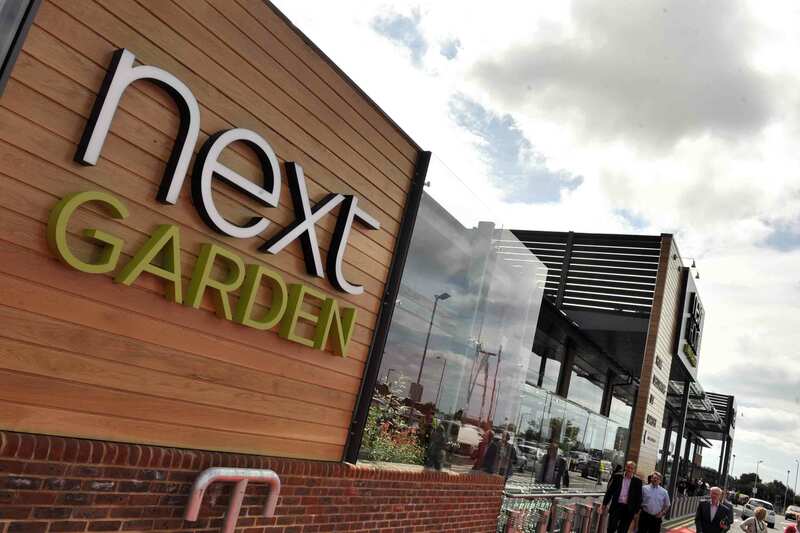 A spokeswoman for Next, which operates over 500 stores, declined to say if further garden centres were planned, suggesting the Shoreham store is a pilot project. 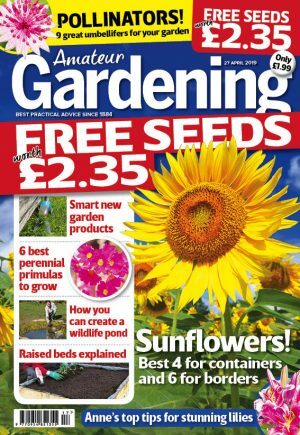 Editor of trade magazine Garden Retail, Matthew Appleby, said: “Garden centre owners feel that Next is just another retailer who sees they have a successful formula and want a bit of it. But as Next has just one store with a garden element, it has a long way to go before it starts to take selling garden products seriously. “Next has played its cards close to its chest throughout the planning of Shoreham and it could have big ambitions to branch out from home retail into gardening next spring,” Matthew added. Last year, The Independent reported that Next was planning to open seven out-of-town garden centres but a Next spokesman told AG at the time: “This is mad. We have no plans for garden centres” (AG, 18 December 2010). The Shoreham store is Next’s first move into the DIY sector, selling power tools, garden sheds, tiles and carpets. Next may be looking to fill a void in the DIY sector left by the collapse of the Focus DIY and Gardening chain earlier this year. Focus had over 170 UK stores and employed 3,000 staff.